Rebranding that included companion logo development, brand kit and brand manual. Logo redevelopment for a print apparel company from Verona. 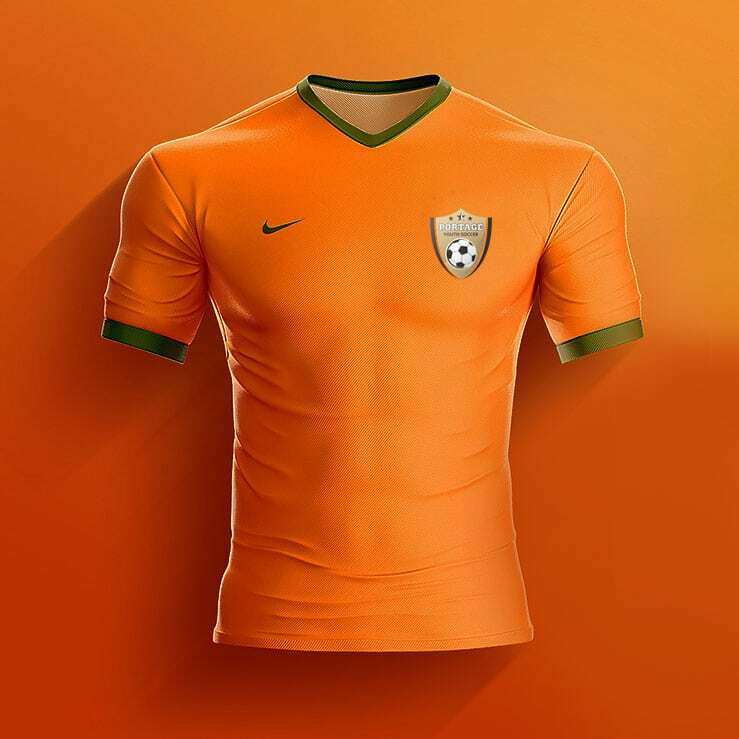 Logo development for a Youth Soccer Club. 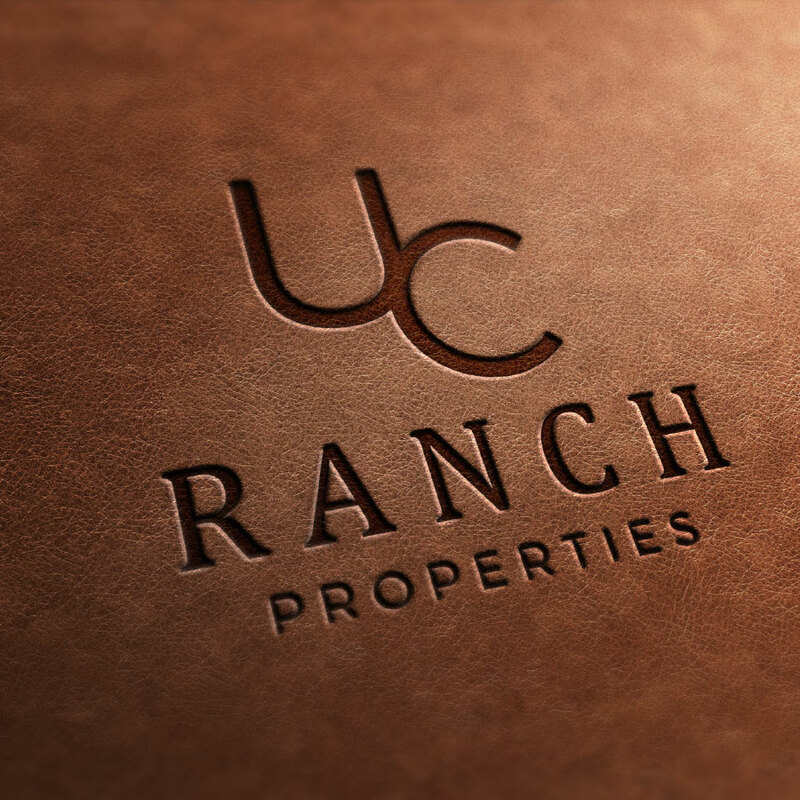 New logo development for a national Luxury Ranch Real Estate company. Logo development for an elementary's school athletic department. Brand update for a local healthy food restaurant. Logo redevelopment for a local non-profit. New logo for a home remodeling business. 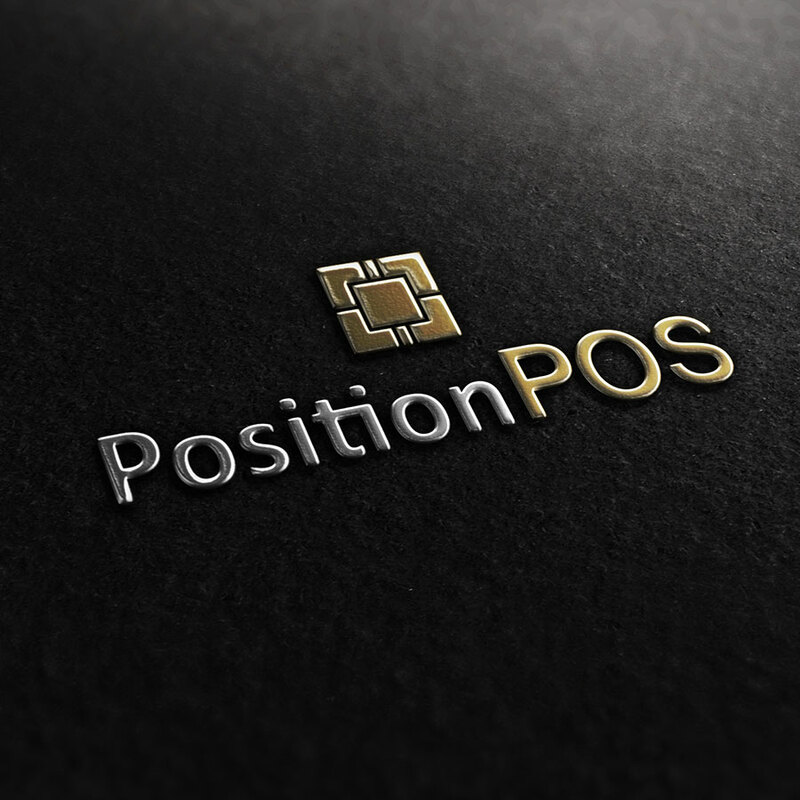 Brand development for a merchant services business.